Below, only some of the reviews written by our guests. Follow us too on Facebook e Tripadvisor to read all the reviews and comments from who visited us. 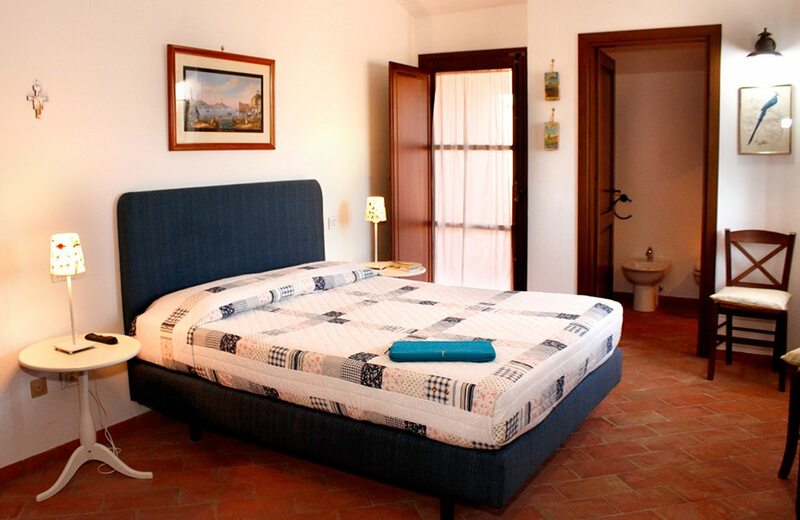 The Farmhouse Podere Cirene has been appointed with Certificato di Eccelenza 2014 di Tripadvisor! A big thank you to all our guests for your kind support and for keeping on choosing us! 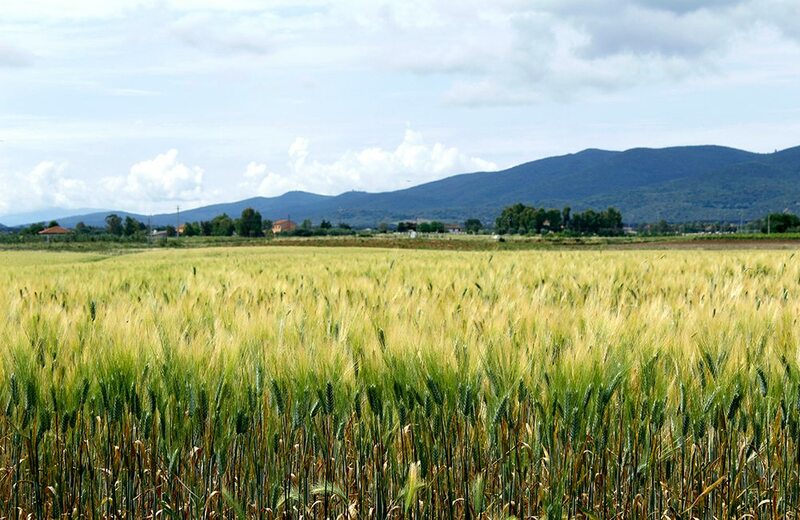 ““I spent a week in Maremma with family and friends for my birthday! It was a memorable birthday! My daughter and the Landlady organised for me a surprise dinner of Florentine birthday cake (best not to specify how many candles)! 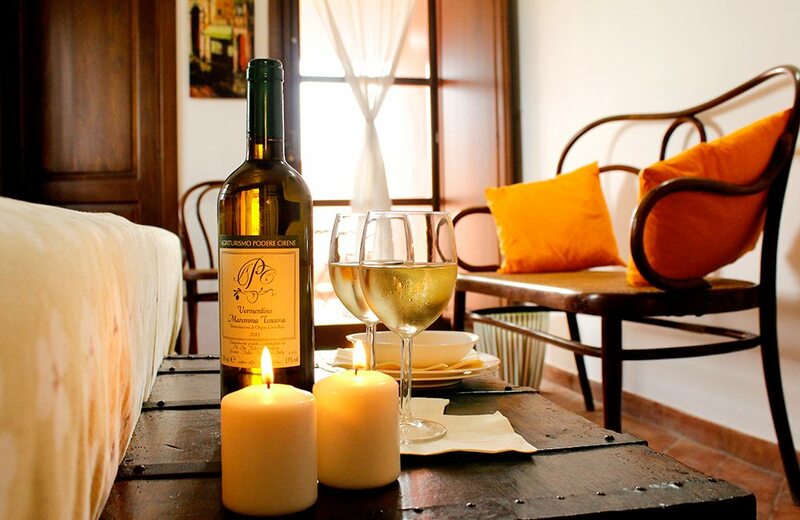 The courtesy and attention to detail are at home at Podere Cirene! 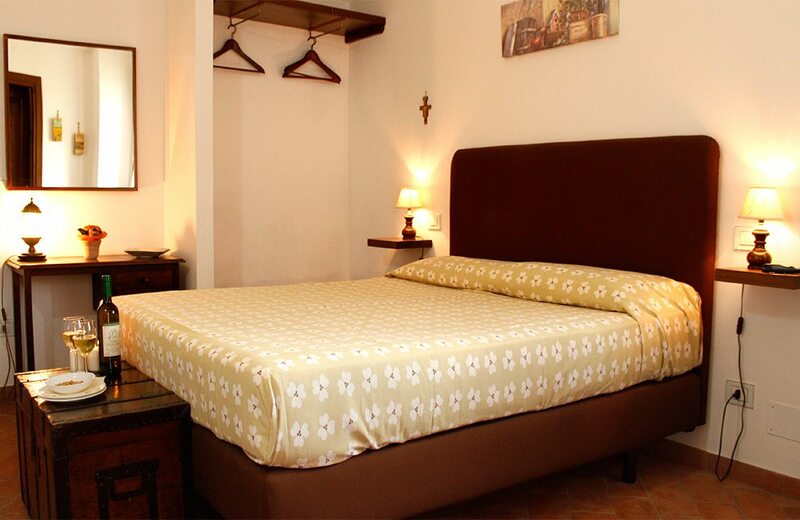 The rooms are spacious and always clean. The food is excellent and simple. 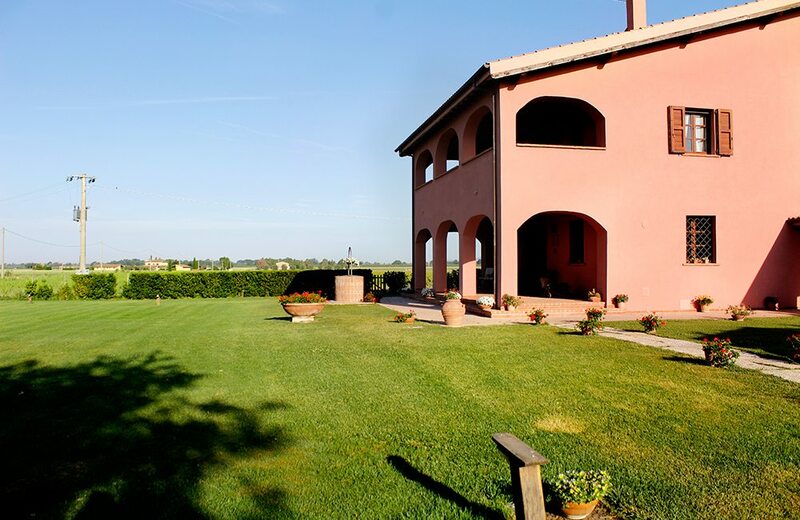 After a day at the beach, in the heat and confusion, you can relax by the pool in total silence of the Tuscan Maremma! ““Every time we come we feel at home. 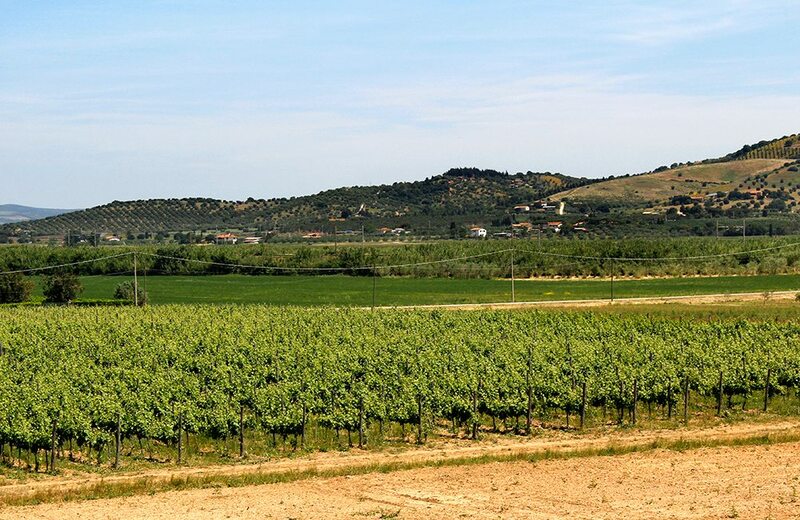 For four years, Podere Cirene have been welcoming us with open arms at each visit. The sweetness of the landscapes that surround it, the impeccable services, the spontaneity of gesture that animates it and that fits with the comfort of a home that is not pre-packaged in a hotel reception, Podere Cirene offers quiet, courteous, relaxing rhythms. The wise and very professional presence of the owner, accompanies with discretion the days at the farm, between sea and nature. 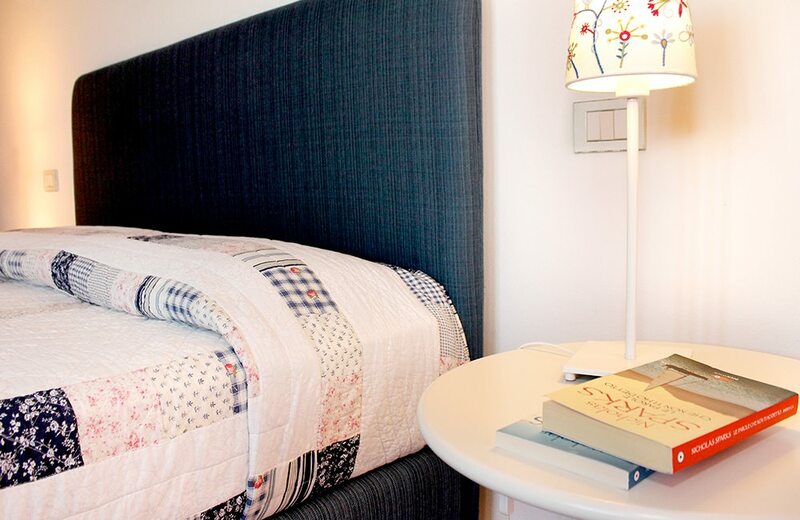 The rooms are well appointed and very clean, equipped with every comfort (TV, fridge, hairdryer). 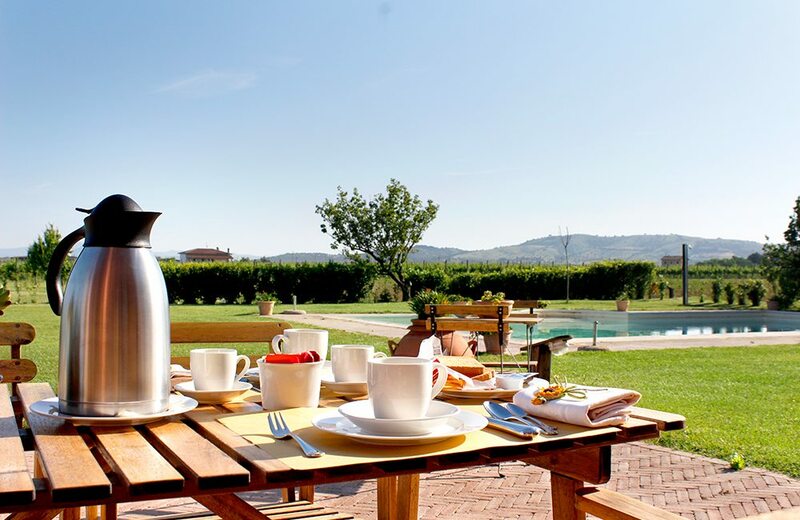 Breakfast is rich and full of variety, served in the living room or out on the garden, next to the beautiful swimming pool, whose lights in the evening lighten the golden sunsets in the Maremma. 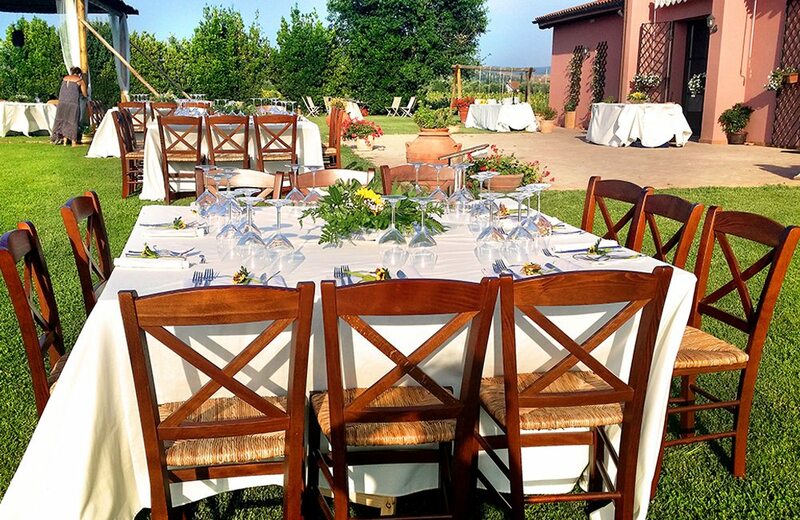 At the farm you can also dine: simple dishes accompanied by local wines. On some summer evenings dinner are served in the garden by candlelight; the countryside at dusk, the pool well lit, crickets give fresh life to dream a little out of time. 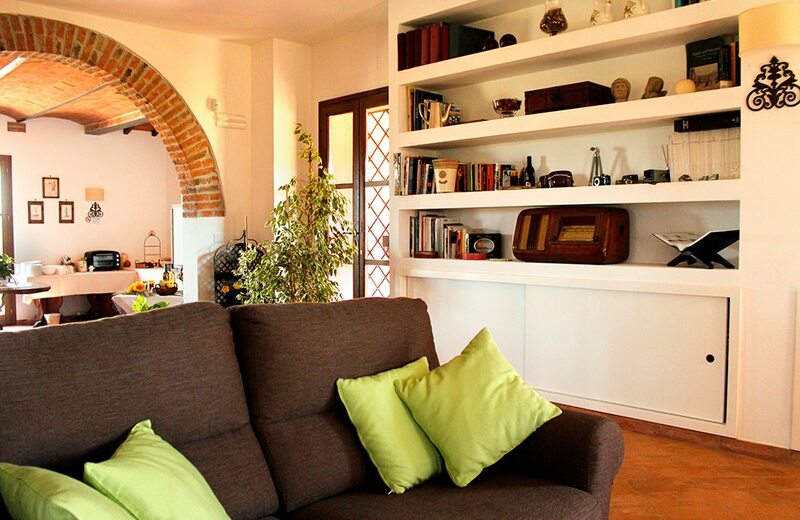 “We stayed with a couple of friends in this Farmhouse for the Easter weekend. The place is wonderful and attention to every detail. 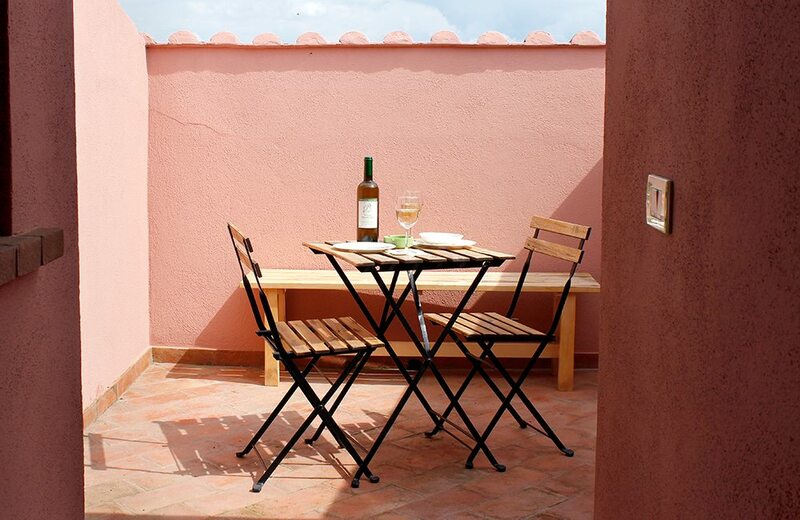 “I stayed with my partner at the Cirene Farmhouse, unfortunately only three nights!… I was looking for relaxation and I found much more: my five senses dulled by time from the hectic daily routine. “I stayed there with my boyfriend for a weekend of relaxation and beach … The hotel is very pretty, the photos on the internet do not betray the expectations …. Immersed in green and surrounded by beautiful sunflowers, in the morning when you wake up you are already smiling… quiet and cozy place. The owner is super nice and helpful for every need, ready to fulfil any request to meet customers’ needs … It ‘was like being at home … Even the guy who helps the Silvana in the farm is kind and really good. 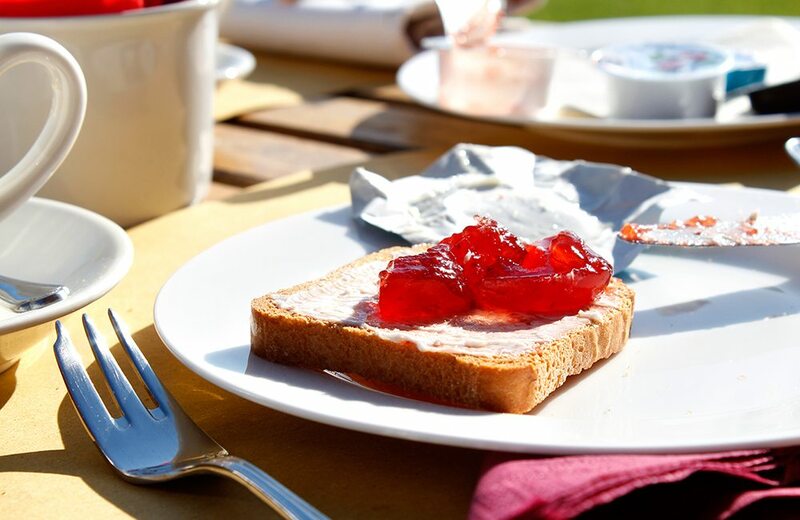 Breakfast is very good, all things fresh, quality, homemade … You will not find pre packed croissant, but rather home-made cakes and pies, fruit, cereals, jams, cold meats etc …. Our room was not very big, but even so it was very nice and clean. There is no air con, but still cool anyway. At night we had no problem sleeping. The pool outside is not huge, but very pretty and gives you a sense of peace and total relaxation …. From lying around you only see the green of nature. to find a slot at the weekend, but given the warm wether, still summery, we managed to swim in the sea and sunbath like it was full summer. The garden is very much looked after with an English style grass and a beautiful swimming pool.